Harry was the third son of Thomas and Clara Green and the six child of their marriage. 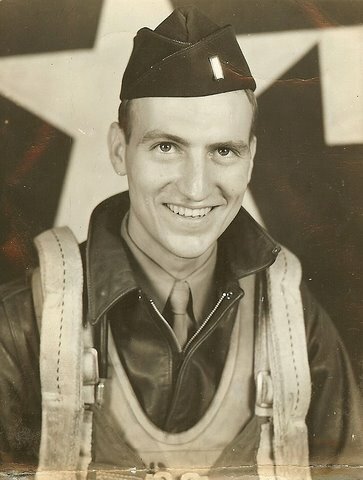 Harry was born on April 6, 1923 in the little town of Sutersville ( population less than 1,000 ). Their Dad was born in England and worked as a coal miner and eventually as a Supervisor of the power plant at Pittsbugh Coal's Warden Mine near Sutersville. 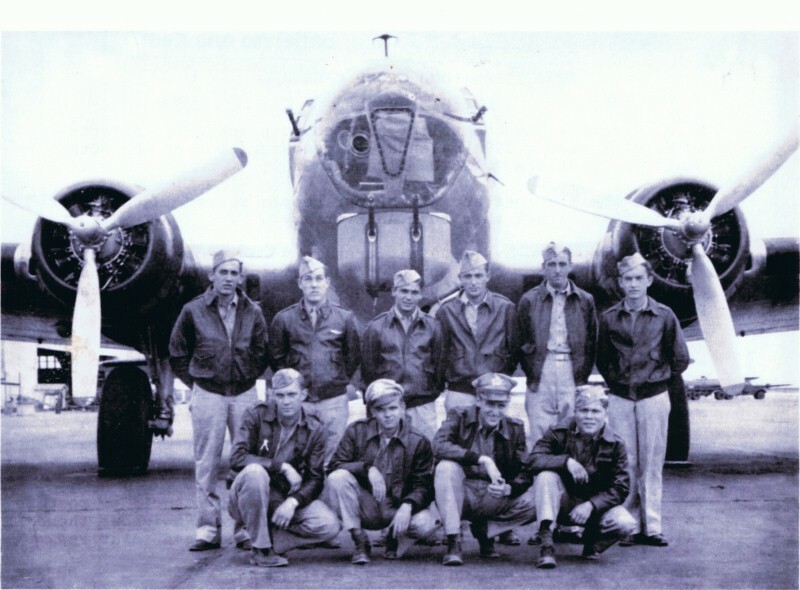 Harry and his older brothers all served in the air force during WW2. Jack on fender and brother Kendall in drivers seat. Oldest brother, Thomas O. in the 12th air force mostly in north africa, he was ground crew and was trained to work on the Norden bomb sight. He also experienced campaigns in Italy. His group was awarded 5 bronze stars. Brother Kendall and Jack stayed states side in the Coast Guard. E-mail I got from his brother Jack , who helped me a lot. 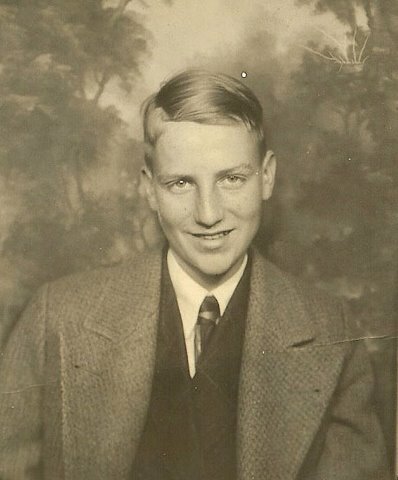 Harry was born on April 6, 1923. He joined a small local marching band when he was in about the 5th grade as he had an older brother in it that played trumpet and that is what Harry wanted to play.. and did. Since both he and his brother were playing for a few years before they were high school age, when they did start High School (age 13 or 14) they could read music. I think both were assigned .. first chair in the high school band during their first year or second year of school. 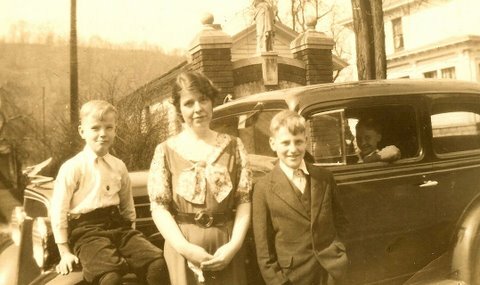 Our mother was a school teacher before she married and we youngest sons had three older sisters who all played the piano as our mother did and all were school teachers. Our father and mother were what we referred to as Primitive Methodist. Sunday school and church were must attend events. No playing games on Sundays or sports either. Harry was very interested in outdoor activities and shot a ring neck (male) pheasant early on in his hunting career which got mounted. He and my older brother brought me a 20 ga. single shot old hammer style shot gun when I was fifteen. 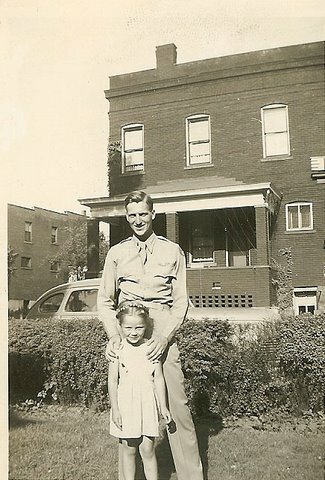 Harry was in night school at Pitt for about a year and working as a draftsman in some civil engineering firm in Pittsburgh when he enlisted in the service.